The daily deal provider accidentally released its application early, but it is now available for iPads. Although the element of surprise was no longer available following the false start of the mobile payments tablet POS app from Groupon at the Apple App Store, the application has now been officially released for use by businesses. The company had previously released the app for download, only to take it back down again hours later. Following the premature launch, the Groupon mobile payments app was added to the App Store for iPad once more. This application is a new version of its Breadcrumb POS solution. The company is hoping that it will help to broaden its footprint from being relatively limited to bars and restaurants, into all forms of brick and mortar company, instead. This iPad mobile payments app launch has the potential to replace traditional cash registers. 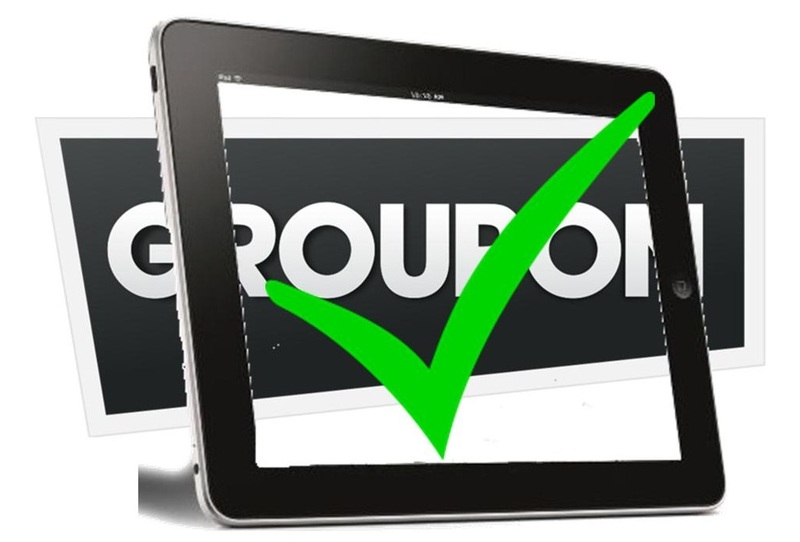 Beyond the Breadcrumb POS mobile payments launch, Groupon has also announced that it is rebranding its original point of sale solution – that is, the one that was geared toward restaurants and bars – as its Breadcrumb Pro solution. Both of the available solutions come with the Breadcrumb Payments feature, which allow for quick and easy credit and debit transactions for restaurants and retailers, alike. Beyond mobile payments credit and debit transaction acceptance, the solution also provides a number of additional features, such as live support, next day deposits, and analytics. However, what many in the industry think will be the primary selling point of the service to businesses will be the guarantee of the lowest rates. At the moment, Groupon’s mobile payments POS solution comes with a 1.8 percent, plus 15 cents per transaction, fee. Moreover, it also includes free processing for the first $5,000 that the merchant brings in through transactions in its Breadcrumb POS system.